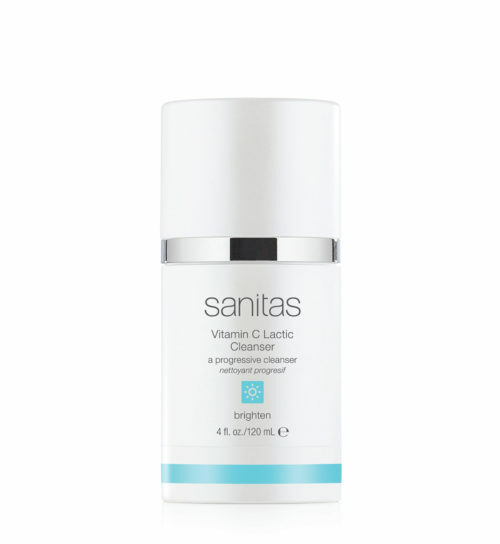 A resurfacing cleanser that removes impurities and exfoliates dead skin cells to encourage skin renewal. An active formulation of glycolic acid and hyaluronic acid helps reduce the appearance of fine lines, wrinkles and age spots while boosting moisture retention. 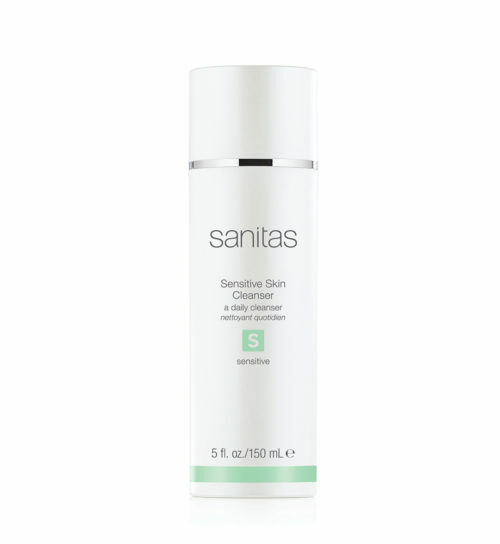 Skin appears smoother, softer and more radiant. 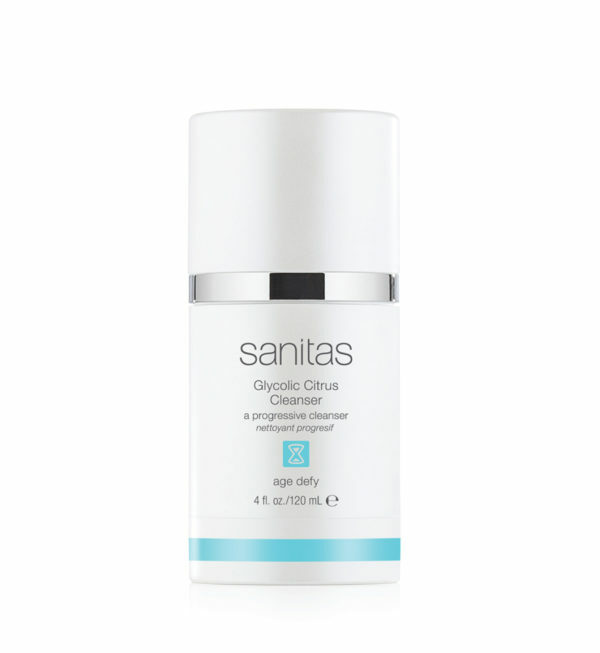 Good for normal, combination and oily skin types.